​of a big, orange balloon! Not so long ago, and not so far away, lived a little girl. Also not so long ago, and also not so far away, lived a little cat. 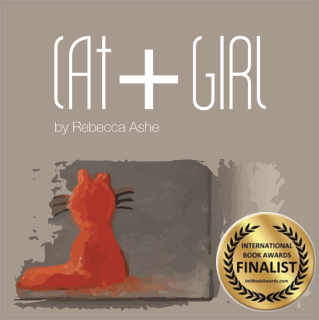 International Book Awards Finalist, and Honorary Mention Award for the Purple Dragonfly Book Awards.